Told by Rebecca Yancey Williams in "The Vanishing Virginian", pages 35-36. 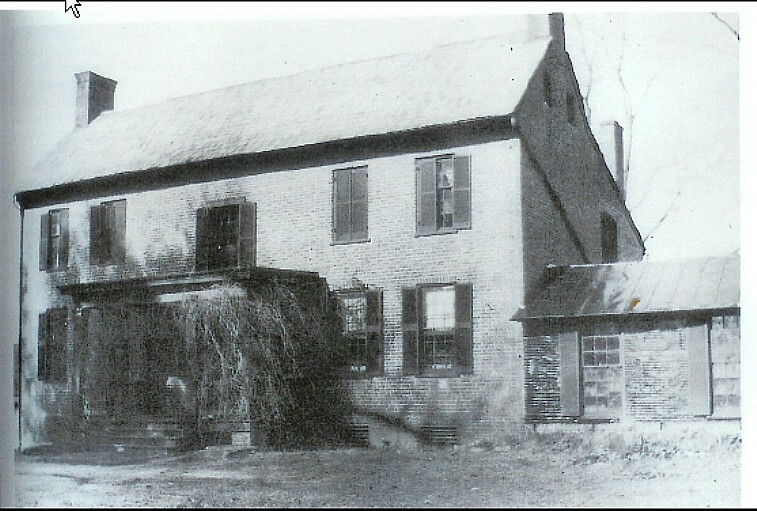 My great-grandfather [Joel Yancey] had bought his original tract of land in Bedford from Thomas Jefferson, who owned thousands of acres in the county, and who built "Poplar Forest" a typical Jeffersonian home. Great-grandfather, with his cousin, William Radford, had come to Bedford from New Kent County soon after the Revolution, and together they had purchased a beautiful stretch of country at the foot of the Blue Ridge Mountains. The Loveliness of the view from their homes is enough to shake the very roots of one's soul. My great-grandfather called his place "Rothsay", and he said he wanted to be buried there in sight of his mountains. So his grave is in the garden at the side of the house. He lived to a ripe old age and he died of acute indigestion after eating a large quantity of black-heart cherries. A cherry tree grew out of the middle of his grave , and though the colored people on the place raided all the other fruit trees, none of them ever touched a cherry on that one, which they called "Marse Joel's Tree". 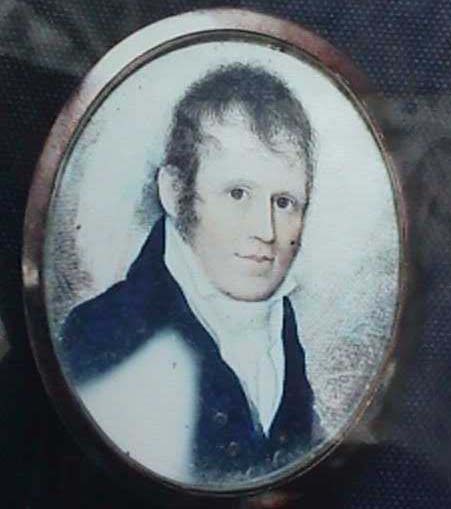 William Radford had just escaped being one of the casualties of the Revolution, for he had equipped a number of privateers to fight the British and had been captured and confined in the Tower of London. But through the influence of friends and relations in England, he was freed from the Tower and made his way to France, where Marie Antoniette assisted him to return to America. Ever an adventurous person, it was he who had persuaded his young cousin, my great-grandfather, to come with him to Bedford County. 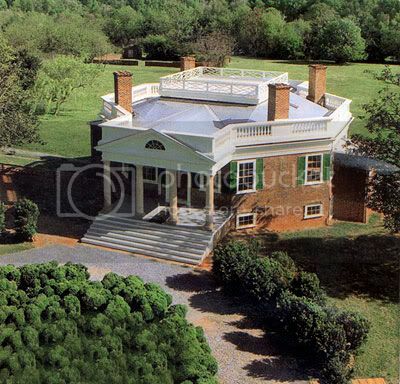 Great-grandfather built his home on the next plantation to Thomas Jefferson, and he and Jefferson were quite close friends. When Jefferson had to be absent from "Poplar Forest", Great-Grandfather was his official host, and for many years they kept up a voluminous correspondence on various political and agricultural subjects. My mother was always very proud of the friendship with Jefferson; she thought it gave Father's family an intellectual stamp.